Rewards credit cards are popular with consumers. Some cards pay cash back on purchases while some provide travel perks. But consumers who load those cards up with debt that they carry month to month will find that interest charges erode many of those rewards. A recent survey by CompareCards.com found that 39 percent of consumers with a rewards card carry a balance. The researchers say the average balance is $2,547. The net result isn't all that rewarding. Let's assume that the average cash back on those purchases is 1.5 percent; that means a consumer would earn $38.20 in rewards. But with the average credit card interest rate north of 16 percent, the cardholder pays hefty interest on that balance each month. In a year's time, interest charges would amount to at least $407.52. While it's true that the rewards offset at least a small portion of those charges, the consumer would have been ahead by paying the balance in full each month. Rewards should be used for something fun, not paying interest. Ironically, the survey found that the most popular use of rewards was paying down debt. The survey also found that while most people with rewards credit cards only had one or two, a quarter of those in the survey said they carried three or more rewards credit cards. 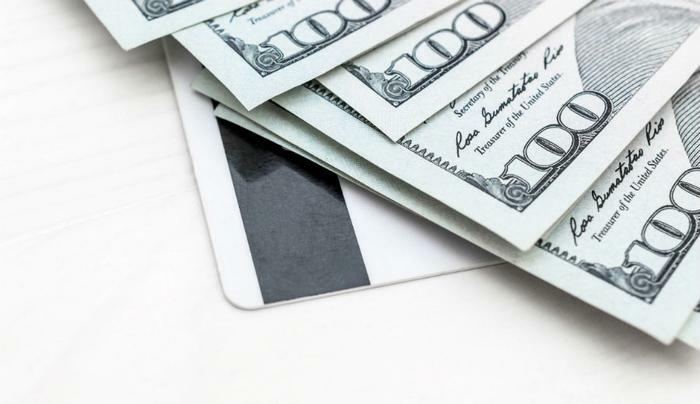 The authors point out that having a lot of rewards cards isn't necessarily a problem, as long as you don't run up debt on all of them. When you do, they don't reward you -- they cost you. If you have a credit card with a large balance, the most rewarding credit card -- the one that saves the most money -- is a balance transfer card with zero percent interest for a lengthy introductory period. The Chase Slate Card is just one of several balance transfer cards, but it is attractive because there is no balance transfer fee if the transfer is made within 60 days of opening the account. The cardholder would pay no interest on the transferred balance for 15 months. Using the example of a $2,547 balance at 16 percent APR, eliminating the $407.52 interest charges beats the cash back rewards most credit cards will pay. Monthly payments of $169.80 would pay off the balance in 15 months without paying any interest. That’s not a bad reward.